The updated Tata Tiago will be based on the carmaker’s IMPACT 2.0 design language. Expected to launch in India later this year. 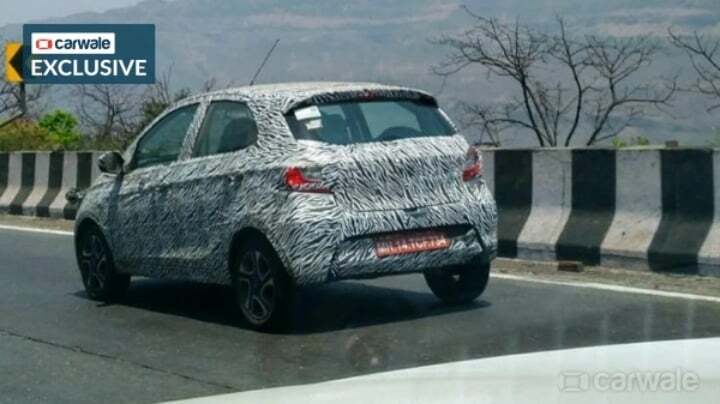 Tata Motors is soon going to launch its first premium hatchback of the current era, the Altroz in India. The vehicle is based on the ALPHA architecture and gets the carmaker’s IMPACT 2.0 design language. All the upcoming products from the homegrown automaker are going to be based on this design language. Tata’s compact hatchback, the Tiago is also due for a facelift. The company has already started testing the same on Indian roads. 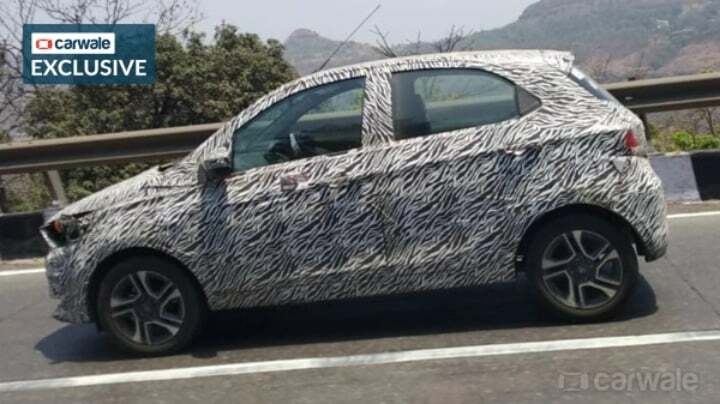 Going by the latest spy shots, it has become quite clear that the Tiago facelift will also be based on the IMPACT 2.0 design language. Majority of the changes will be focused on the front fascia of the hatchback. It is going to get a new set of headlamps. These will be larger in comparison to the one available on the current iteration. They will bear a certain resemblance to the one seen on the Altroz. In addition to this, other changes will include an all-new front grill. Furthermore, the front bumper is also going to get an all-new design. Going by the spy images, it seems that the front profile will remain identical. There could be a new set of alloy wheels on offer. 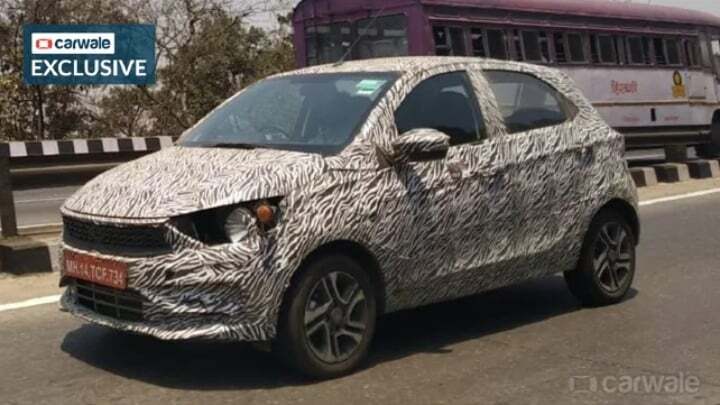 The rear fascia of the Tata Tiago facelift might come with a new set of tail-lamp design and minor tweaks in the bumper design. Inside the cabin, do not expect the hatchback to get a major overhaul in terms of its design. All the major changes will be concentrated on the feature front. The car could get an all-new touchscreen infotainment system. Other feature addition will include upgradation of the safety hardware. Engine specifications of the Tata Tiago facelift will remain the same as before. It will continue to be available in petrol as well as diesel derivatives. The former being a 1.2-litre, 3-cylinder unit, while the latter being a 1.05-litre, 3-cylinder motor. Transmission options will include a 5-speed manual and a 5-speed AMT unit. Prices can go up slightly.